Choosing an ideal smartphone for each user is not as easy as it seems. Smartphones have stopped being just a tool to make calls, as we use them for a lot of purposes nowadays. Also, there is a wide range of models, and manufacturers foresee selling 1,500 million phones this year. Although this is far from the two-digit increase in sales seen in previous years (due to market saturation, lack of innovation and the rise of average sell prices), smartphones are still the go-to devices for some users and essential for some others, professionals included. If you have to upgrade your phone, we will help you with our updated guides. We will go over aspects to bear in mind when buying a smartphone, and we will finish with a list of models and current price points for each category. As with every tech purchase, it is recommended to set a maximum budget. Do not go overboard and think about what you really need. If you can and want to spend as much as needed, there are high-end models that are both amazing and expensive. In fact, Apple’s iPhone X broke the price record in the history of smartphones. If you do not want or cannot spend 800-900 dollars (or even over $1,000) for a phone, there is no problem. Nowadays mid-end phones are the most interesting ones in terms of price and features on the smartphone market. Additionally, and despite what marketing strategies claim, the latest models out there have not provided remarkable improvements as to make us ignore previous generations, which in turn are more affordable and competent to fulfill most of the everyday user’s needs. Of course, the “changing phones every year” motto has been long forgotten unless you want to throw your money away. What are we going to use the smartphone for? Along with the previous section, this is also an aspect to take into account beforehand. As we were saying, long gone are the days where phones were only used for simply making voice calls. Nowadays they are real mini computers that we use to browse the web, check social networks, send SMS, make video calls, take photos, play games, organize our lives, watch movies and series, listen to music, read e-books, and so much more. We also have to mention the possibility of using VR devices and some other features like being able to be “turned into PCs,” which some models are capable of with the right accessory. Smartphones offer us a world of possibilities, but not every user use their smartphone the same way or need the same features, so we need to know our priorities when buying a phone. The display size is one of the first element to take into account when buying a smartphone. This element has been growing steadily for the last few years. Until recently, models with displays over 4.5 inches seemed gigantic. Nowadays they seem small. There are few manufacturers that dare selling models of that size or even smaller. The current average size is over 5 inches. Some analysts dare to say “goodbye” to smartphones and welcome the age of the phablet, a word coined for those devices that stand halfway between a phone and a tablet given their sizes: from 5.5 to 7 inches. As with everything else, your choice will depend on what you like and need. As for native resolutions, the average is a good 1080p resolution, although we also have HD for low-end devices and 2K for high-end devices. Some specific models even have 4K, which is incredible given their sizes. Special “elongated” resolutions like FHD+ and 2K+ are currently on demand given the rise of “all-screen” phones rocking 18:9 and 19:9 aspect ratios. IPS is still the most-widely used display technology to improve image quality. We also see simple LCD screens for low-end phones while some high-end models feature OLED screens. Most smartphones allow using stylus, but the experience has not been the best except for specific models with active digitizers that provide a good experience, the Samsung Galaxy Note being the most prominent example. If you want a stylus to be a major part of your ideal smartphone, make sure to check the model you are buying. In order to choose the size and resolution, we will have to know what we are going to use the phone for and decide whether we want a better grip of the phone or better productivity. Smaller displays usually translate into lighter and more manageable phones when using just one hand, whereas larger phones are more comfortable and will provide a better visual field for entertainment and games. We must remember that larger sizes and resolutions will drain the phone’s battery life, as the display is by far the component that consumes the most power on a smartphone. Smartphones are prettier, lighter and thinner than ever. The main trend right now is the bezel-less design, meaning the phone gets an “all-screen” format. 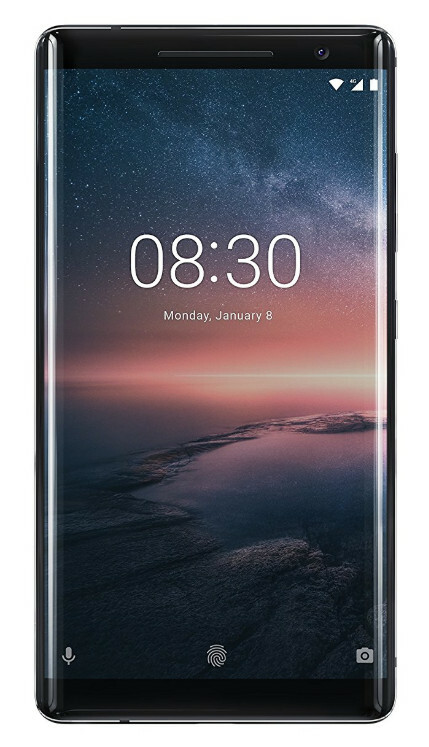 This is an interesting design that delivers a larger viewing area without having to increase the phone’s overall size (as we saw before, phones are increasingly larger). 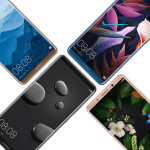 As for the chassis, the most relevant difference is the premium materials used: aluminum, magnesium and crystal used in high-end phones as opposed to plastic and polycarbonate in low to mid-end phones. Protective layers like the one offered by Gorilla Glass are a great addition. The same goes for water, dust, drop and damage resistance certificates, usually provided to high-end phones. Still, pay attention. It is clear that designs that make phones thinner and more attractive struggle against the durability and fragility of some models (including expensive ones). One thing you must not forget when buying a smartphone is that you also have to buy the best screen protector and case you can afford. The AMD RISC architecture is found in every smartphone design on the entire market. It had the lead a few years ago, but after Intel left the market by cancelling its Atom Mobile chipsets, code-named Broxton and SoFIA, ARM was left alone. At least for the moment. There are no other architectures except for Intel in older generations, but we obviously cannot recommend those phones. There is a rising competition between ARM manufacturers, as they have stepped up their game in every sense. The Qualcomm Snapdragon is the most-widely used mobile SoC on the western market and it stands at number one worldwide. However, the chipsets of the Chinese MediaTek reign supreme in Asia, increasing their market share around the world. Another SoC is the NVIDIA Tegra, which is less used. Additionally, we have other SoCs like the Samsung Exynos, HiSilicon Kirin (Huawei) and Apple’s SoCs, which are exclusively designed for its iPhones. As for trends, we see a clear increase in performance that ARM must provide for PCs (Qualcomm’s Always Connected PCs), VR and other features like AI capabilities for digital assistants and cameras. The smartphones’ amount of memory and storage keeps increasing. The acceptable minimum amount of RAM is 1-2 GB for low-end phones and 6-8 GB for high-end models. In terms of storage capacity, the minimum amount is 8-16 GB, reaching 256 GB for high-end phones. Last trimester, Samsung unveiled a new UFS (the most advanced interface) chip with 512 GB of storage capacity. Pay attention to both elements when buying a phone. The RAM cannot be increased, and the storage capacity for some models cannot be increased either, as the industry is being overflown with designs lacking microSD support, which in turn would allow us to increase internal storage. Lastly, you must know that not every memory and storage are the same (even if they have the same capacity). The most advanced models use LPDDR4, eMMC 5.x and UFS 2.1 chips. UFS 3.1 chips are currently being developed and will be released in 2019. The camera system is an important element on a last-gen smartphone. In fact, polls put it as the most important feature after performance, OS and price points. Sales of traditional compact cameras have suffered due to the better quality, software potential and versatility of smartphone cameras. Smartphone cameras are increasingly good. 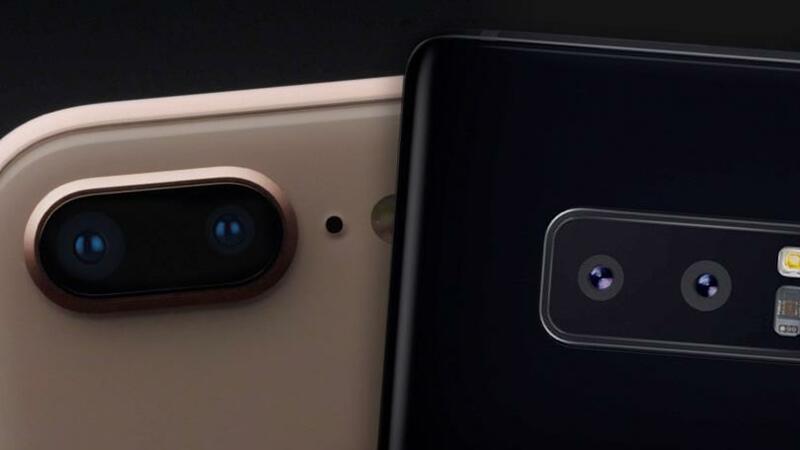 The current trend is for phones to have dual sensors (or even triple sensors) to make taking photos easier depending on the setting or to serve as a complement for a main camera. 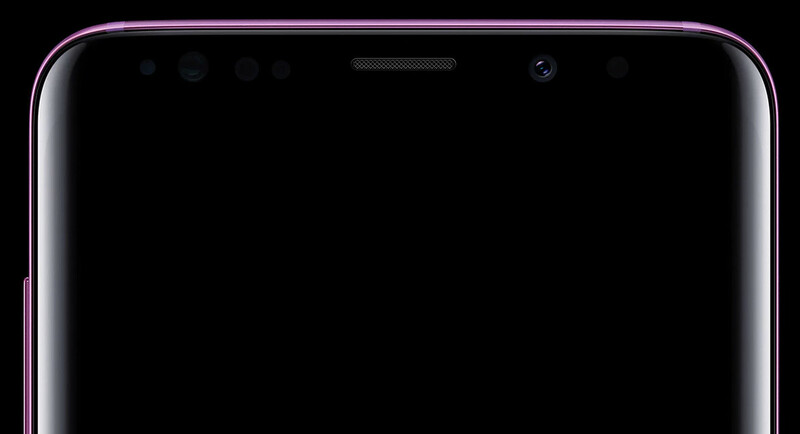 Dual sensors used to be featured only on the back of high-end phones, but a lot of mid-end phones now have the same feature. Some models even rock a dual front camera for selfies and video calls. If you are going to use your phone as your main camera, pay attention to the entire phone and not just its megapixels. Having a good camera and apps capable of making the most out of it is more important than what marketing says. 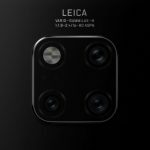 Other elements to bear in mind are the optical image stabilization, autofocus, lens aperture, dual LED flash and the ability to take videos at resolutions up to 4K. Still, think about it. Compact cameras have never been cheaper, and the prices of hybrid and reflex cameras have dropped a lot. They certainly perform better than a smartphone camera, but of course they are no match for the versatility of smartphones cameras that get more features as time goes by. From mid-range upwards, every current smartphone support fourth-generation broadband networks. Most networks are LTE and each one has a different category (Cat+number), delivering a better performance. You should never settle for little. Even with tight budgets, you should go for the 3G network, which is supported by every current phone. 5G is almost here, and it promises a huge improvement in every sense, especially in terms of performance and latency. Big companies in the sector have long been creating test networks and prototypes capable of supporting 5G networks. The network will be tested in Russia during the 2018 World Cup, and it will be commercially available in 2020. Perhaps we will start seeing 5G smartphones in 2019. Another major element to take into account is the new USB Type-C to connect peripherals. This type of port is the future of connectors for smartphones, and it is featured on many mid-end and high-end phones. The dual-band 802.11ac standard is another element to bear in mind for wireless connectivity. The same goes for the new Bluetooth 5 standard, which is starting to be featured in a lot of phones. The near-field communication (NFC) technology is now almost the norm for mid-end and high-end phones. Another trend that is on the rise is the biometric authentication system to avoid using insecure passwords. 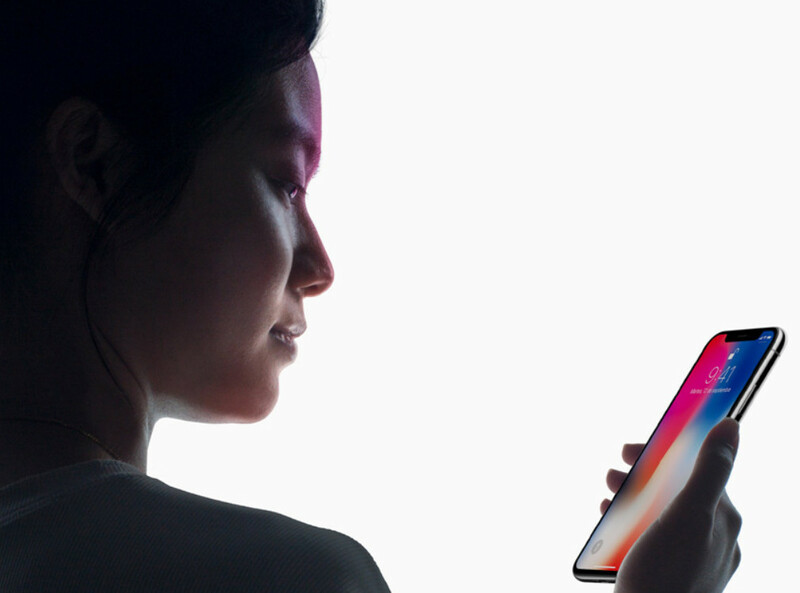 Apple’s iPhone X introduced Face ID. Despite its flaws and polemics, it gives us a glimpse of what the sector is headed to. Fingerprint scanners are one of the most-widely accepted methods. In 2018, we will see a major novelty: they will be built into the display, which will make using and accessing Vivo models easier. As a downside in terms of this section’s trends, some manufacturers are ditching the popular 3.5 mm jack. We think this is due to a commercial decision instead of a technical one, but you already know the current market. Apple was the first one to do it (just like with many other things), and some Android manufacturers oddly followed suit. Smartphones’ battery life remains quite lacking. Current smartphones are nothing like old “dumb phones,” as they now are all-around mini computers that are increasingly powerful, which increases the displays, processors and sensors’ power consumption. It all gets worse due to the trend of making modern phones really thin, preventing them from having bigger batteries. To make matters even worse, manufacturers are using non-removable batteries due to design (and commercial) decisions. As a general rule, you will have to charge you phone at least every night unless you do not use it much. If battery life is a concern for you, take into account the phone’s battery capacity and check if you can remove the battery, as not every phone allows you to do so. Also, look for phones with fast charging systems and those that support wireless charging for more comfort, as you will forgo cables. 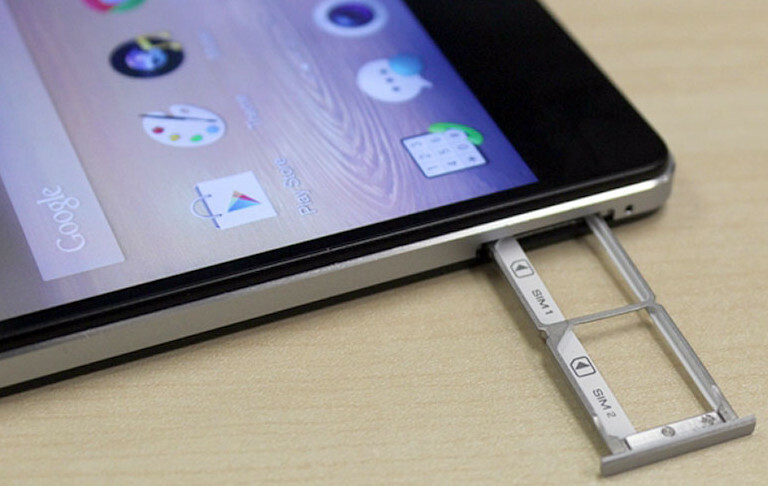 A dual-SIM phone is an interesting option for users, mostly professionals. We are talking about a device (there are other devices besides smartphones) that is capable of holding two SIM cards, therefore you will have two different phone numbers. The name of this feature (dual SIM) indicates its objective. You will also see it being advertised for some smartphones (as well as modems, adapters, etc.). The best example is when a user needs two different phone numbers: one for personal use and another for professional use. Instead of buying, managing and using two phones, you can be more comfortable and save money with just one dual-SIM smartphone. Another example is seen on some markets, especially emergent ones, where having separate voice and data rates can sometimes cost less money per month. Another advantage is that you can use two different mobile network operators simultaneously if your phone is not network-locked. This means you can get better mobile coverage. Also, if you go abroad and are charged roaming fees, using a slot for a SIM in your country and a slot for SIMs bought abroad could give you better coverage and more attractive prices. All of this is worth taking into account at least until the new eSIM cards arrive. These next-gen virtual SIM cards will replace current physical SIMs and will have the above-mentioned features. Android has taken the lead with an 87% market share according to the data gathered by the end of the summer. This means that almost the entire market uses Google’s system. 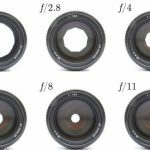 However, you will have no problem finding what you are looking for in terms of size, features or price, as there are hundreds of models to choose from. Apple’s iOS holds the second place of the market share. Given that Apple does not license its OS to other companies, you can only get its platform by buying an iPhone. 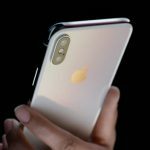 Due to the lack of bigger novelties, the company has been extending the lifespan of previous generations of the iPhone, increasing the amount of models on the market. Other than Google and Apple, there are very few options. Since Windows Phone and Windows Mobile are officially dead, the offer is limited to some Microsoft Lumia and some other phones. It is hard to find Linux phones with Tizen, Ubuntu OS or Firefox OS. BlackBerry OS is dead because the Canadian company sold the brand and now uses Android. Rumor has it that Microsoft will return to the mobile market with the Surface Phone, but the phone will be different and not for mass consumption. Beware of phones from manufacturers that do not provide official or third-party support in your country, let alone those who do not provide warranty. What we know as a “Chinese phone,” not to be confused with Huawei, Lenovo, ZTE or Xiaomi, is appealing because of its price point, but pray it does not have any issues or flaws. Additionally, you will not be able to officially update their systems, so the phones will only be up to date if there are any alternative ROMs. Bear this in mind, as well as the platform, when buying a phone. 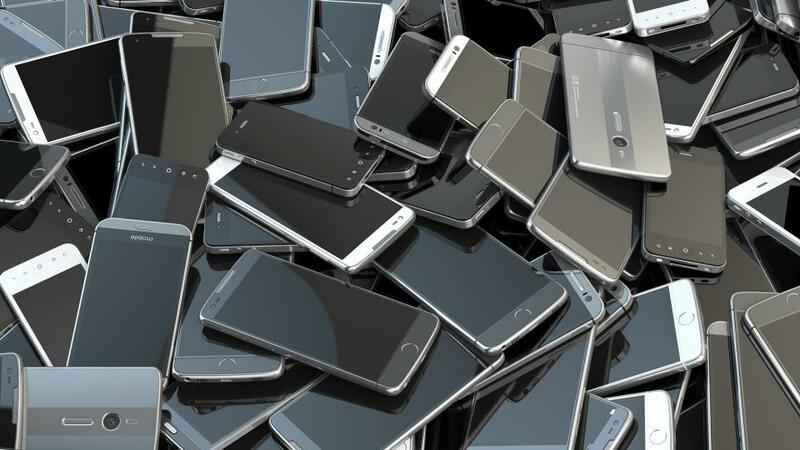 The amount of smartphones on the market is simply overwhelming. If you have made it this far after reading everything above, you would have seen there are a lot of features to bear in mind to make a perfect purchase or a choice that fits your needs. 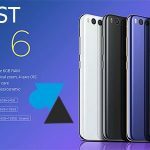 After the MWC 2018 a few months ago, manufacturers have updated their smartphone catalogue. A lot of smartphones are now available, pushing down the prices of previous generations by 30-40%. Look for sales. They are worth it. 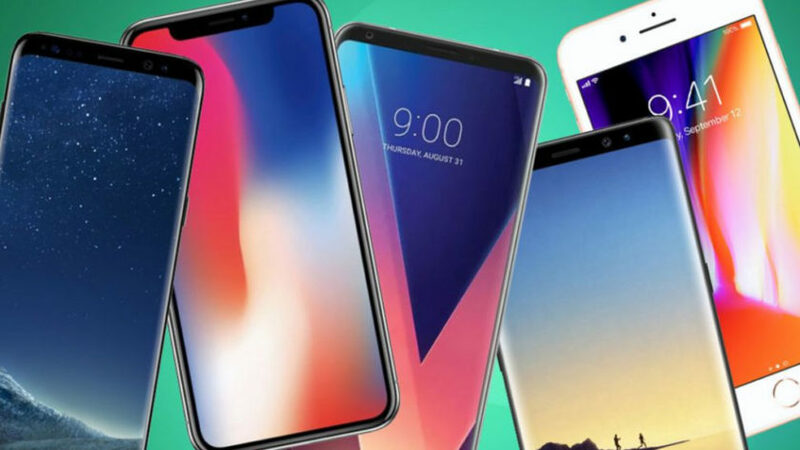 To help you making a purchase and as an example (there are a lot of smartphones and new ones are released virtually every week), we have divided the guide based on price points, selecting some of the most relevant smartphones for each range and avoiding including models of every manufacturer. Pay attention to the information above and have a great day shopping!